The best Miami nightclubs in South Beach really depend on your tastes and the type of music and crowd you are into. Most of the clubs in Miami are mega dance clubs and they have big in demand headline DJs performing weekly. The best Miami nightclubs in the South Beach scene have parties each night of the week and have well known local South Beach promoters promoting the hot parties of the week that are packed full of the chic Miami Beach crowd. The Miami nightlife has amazing parties with all of the latest music. 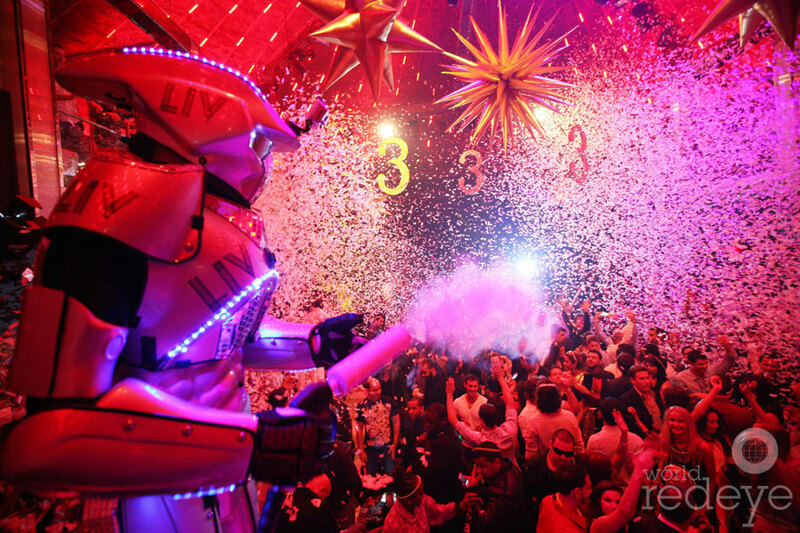 If you want to be in the best South Beach nightclubs Liv nightclub, Story nightclub and Copa Room nightclub top the list. These clubs play Electronic dance, House music and Hip Hop depending the night of the week. If you are looking for the best Hip Hop nightclubs in South Beach Dream nightclub on Fridays Cameo nightclub on Saturdays and King Of Diamonds on Fridays, Saturdays and Mondays are the clubs you want to be they are Hip Hop only clubs. These clubs have Hip Hop parties each night and have famous Hip Hop artists that come to the club and give live performances. We are now offering Miami nightclub tickets and packages to South Beaches best clubs including Liv nightclub, Story nightclub, Dream nightclub, Cameo, King Of Diamonds and Icon nightclubs. Our pre party packages include a 2 hour open bar at a trendy lounge followed by limo transportation from the lounge to the club were you will have VIP style no wait hosted entry and the club admission is included in the price. Party packages are normally $85 for guys and $55 for girls. Ticket prices can change depending on the club and for special events. The South Beach Miami nightclub cover charges vary depending on the club and the event and unless you know the owner its impossible to get on the nightclubs guest list. One thing to remember when going out in the Miami nightlife make sure you follow the South Beach club dress codes. We can help you figure out the best nightlife plan for your stay in Miami and ensure you find the best Miami bars, lounges and night clubs that South Beach has to offer. If you prefer a small intimate lounge Mynt lounge, Rockwell and Hyde lounge are popular hot spots. For the lounges we can reserve bottle service for you group in the best section of the clubs. If you are group of guys heading south for a Miami bachelor party your best bet is the Miami Bachelor Party Package Or a group of girls we have the Miami Bachelorette Party Package. For groups will a bigger budget we can reserve bottle service at the clubs if you prefer. You will have express VIP entry with either option. With bottle service at the top Miami nightclubs and lounges and we will reserve your table in the hottest spot in the VIP area of the club. 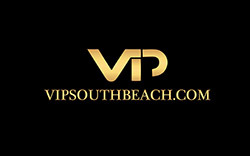 The energy in the VIP is dynamic and you will always remember your VIP experience in South Beach. Contact us today and let us put together your amazing South Beach experience with the best Miami night clubs in the super hot South Beach nightlife.